If your small business is succeeding, and you’re making some good money, the next step to consider is taking it overseas. This has become much simpler thanks to the wonders of technology, but it can still be difficult if you’re unsure of how to go about it or what’s involved. Do you think your business is ready for the next step? Consider these things before you decide to take your business international. Are You Successful Enough In Your Home Market? Before taking your business international, you’ll need to establish whether or not it’s actually the right move for your business. This can be done by assessing how well your business is performing in your home market first. If you’re regularly selling out of stock and there’s a great demand for the products and services you’re offering, then you may have a chance. You’ll also need to factor in whether your business makes enough in its home market to support oversea ventures, especially when getting the business off the ground in these areas. 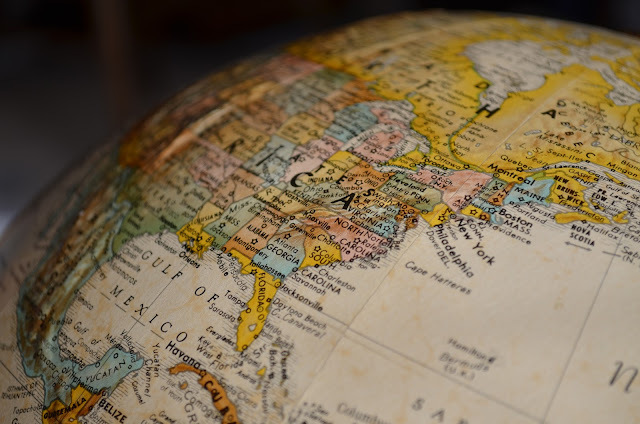 You’ll need to remember that it could take you longer to turn a profit in these areas, and other considerations before you decide to go ahead with overseas expansion. Is There An International Market For Your Business? This is another important thing to consider. Different continents and even countries have different communities, cultures and industries that could affect the products and services that they use. If you’re trying to market yourselves in a particular territory, it’s important to do some research to see if there’s a want/need for what you’re offering and whether or not someone local (and better), offers the same product or service that will make it difficult for you to crack the market. Working internationally requires different ways of working for your business. You’ll need a logistics company like KG Logistics to take care of shipping and other operations while you’ll also need to think about manufacturing and whether that is done with your current suppliers or if it’s more economical to move manufacturing abroad. There are a lot of things to consider, and you’ll need to speak to an advisor with international business experience to help you establish all of the logistics of operating abroad. This is another thing that could make taking your business abroad a success or a failure - staff. You’ll need to work with staff who are in different time zones, who speak different languages and may have different patterns of working and working conditions and that will all need to be managed by you where you are. Taking your business to the cloud is one way to make sure that you work effectively when your staff are in different locations, but you may also need to adjust working hours and practices in your current location too. If after reading the above that you decide that overseas expansion isn’t for you, there are other options available to you to grow your business. Why not consider franchising or operating online as ways of growing your business without the huge operation that overseas expansion could entail? I hope you enjoyed this article about things to consider when taking your small business internationally.